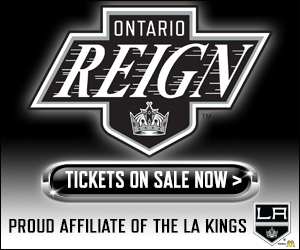 TONIGHT’S MATCHUP: The Ontario Reign continue along with their second game of the week. Ontario was victorious in its first contest, a 3-1 win over Grand Rapids on Wednesday evening in Ontario. 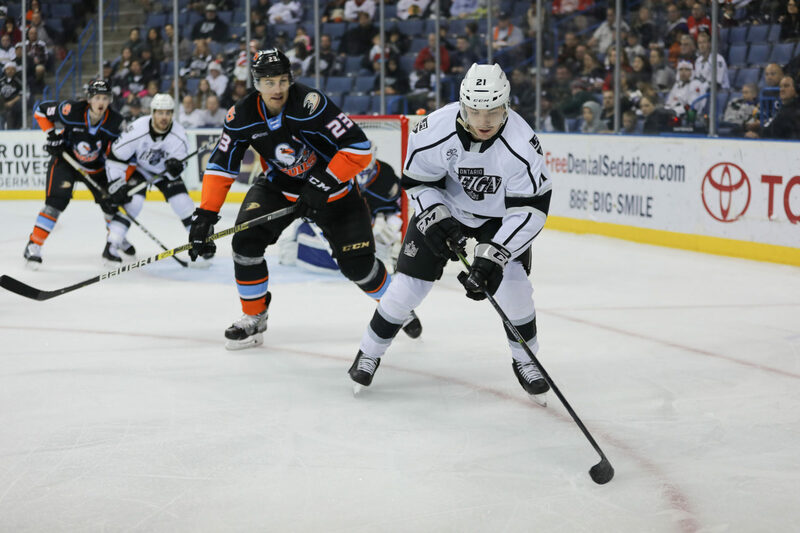 WHAT TO WATCH FOR: The Reign and Gulls square off for the final time in the 2018-19 So-Cal Series. Ontario sits at 4-5-0-2 in the season series to date, and 2-2-1 in San Diego. 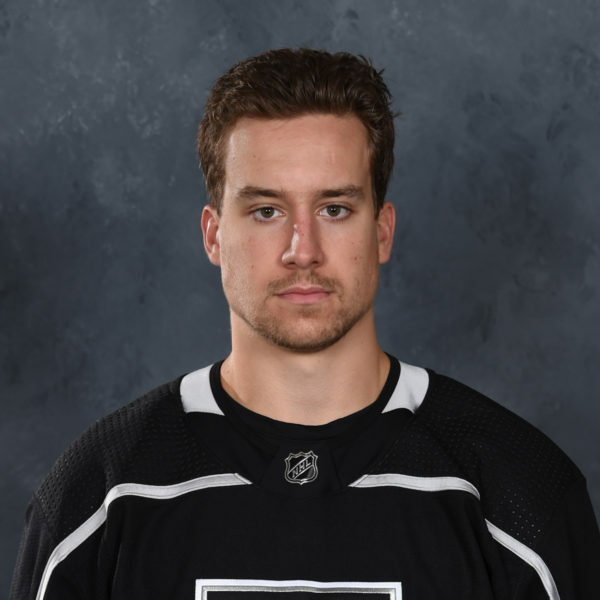 Last time the two teams met, forward Brett Sutter collected his first ever hat trick in a Reign jersey, as the Reign came from 4-1 down to force overtime, eventually falling 5-4 in the shootout. PHILLY CHEESE: Ontario forward Philippe Maillet has led all skaters in the So-Cal series with nine assists from 11 games played this season and is tied with Gulls forward Sam Carrick for the overall lead with 13 points (4-9-13) from 11 games played. Maillet collected a pair of assists on Wednesday against Grand Rapids, tying him with forward Matt Moulson for the team lead in helpers on the season with 32. 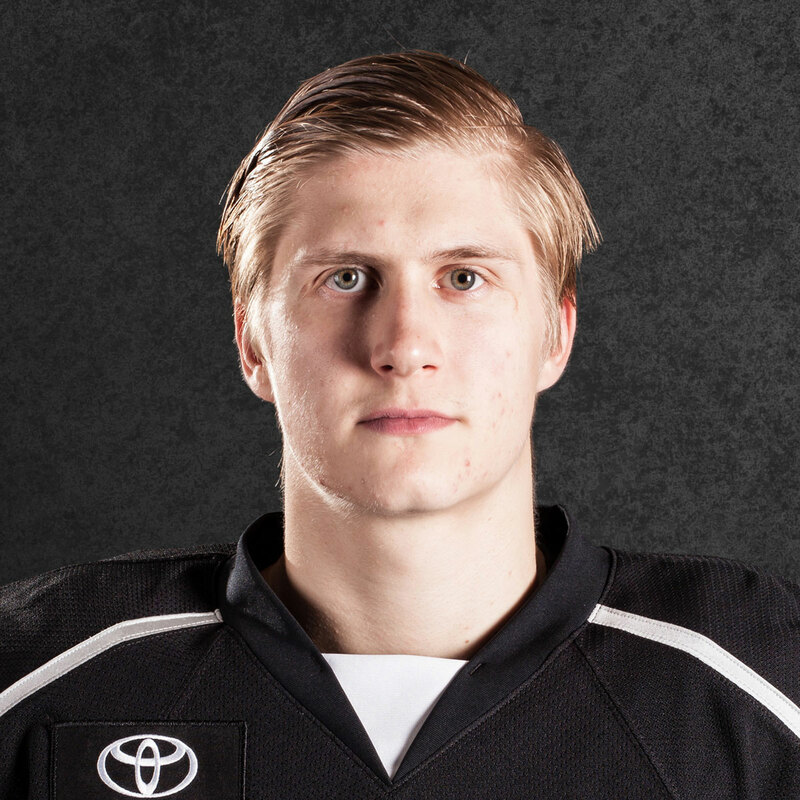 MITCHY AND SCRATCHY: Reign forward Zack Mitchell scored both non-empty net goals on Wednesday for the Reign. The multi-goal performance was Mitchell’s first of the 2018-19 season and the fifth of his AHL career, as he previously accomplished the feat four times as a member of the Iowa Wild. 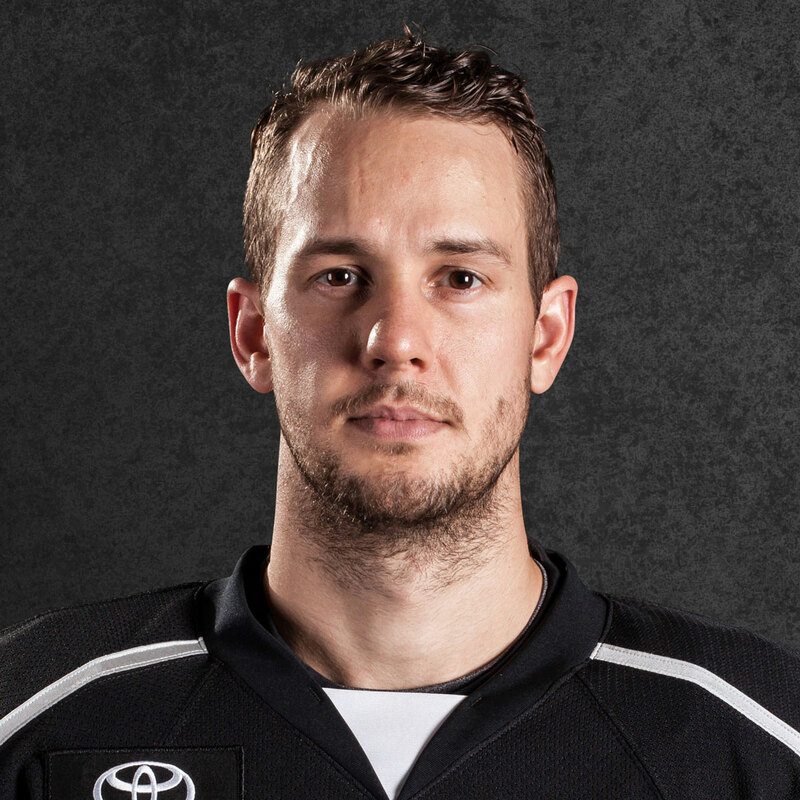 The Orangeville, ONT native has now totaled 26 points (12-14-26) from 56 games played this season. FOR PETE’S SAKE: Reign goaltender Cal Petersen turned aside 40 of the 41 shots he faced on Wednesday, the 13th time this season he’s faced at least 40 shots on goal. In starts in which he’s gone the distance this season, Petersen has faced an average of 38.7 shots on goal on an Ontario team that has conceded 36.5 shots against per game on average, an AHL most. Petersen’s shots faced total is nearly nine shots higher than the AHL average of 29.9 shots allowed per game. DUD PERFECT: Ontario forward Aidan Dudas made his professional debut on Wednesday against Grand Rapids. The 5-8 forward joined the Reign earlier that day on an ATO, after his OHL season ended with the Owen Sound Attack. 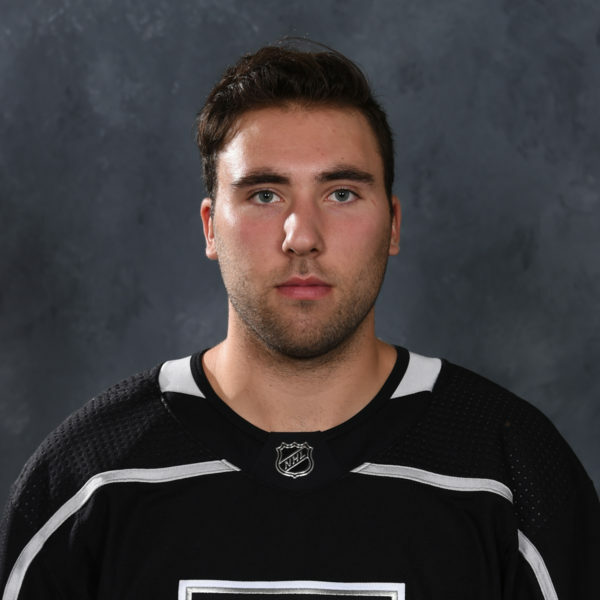 The 18-year-old forward, who was selected in the fourth round of the 2018 NHL Entry Draft by Los Angeles, amassed 62 points (26-36-62) from 68 regular-season games played with the Attack this season. SPECIAL TEAMS SURPLUS: Grand Rapids tallied on the power play on Wednesday, marking the 13th straight game that Ontario has conceded a goal while shorthanded. The Reign have given up 22 power-play goals in that span, with a 66.6% rate on the penalty kill in the process. The Reign have tallied 12 PPG’s of their own over that span, scoring at a 20.7% clip, slightly above their rate for the season as a whole. Next Post » April 5: Campbell’s good practice habits; Kris Kross; first Freeway Faceoff sweep?